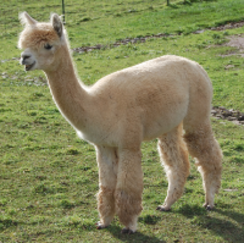 This is a Fantastic Alpaca. 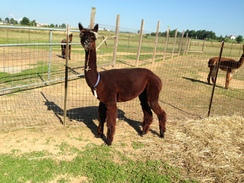 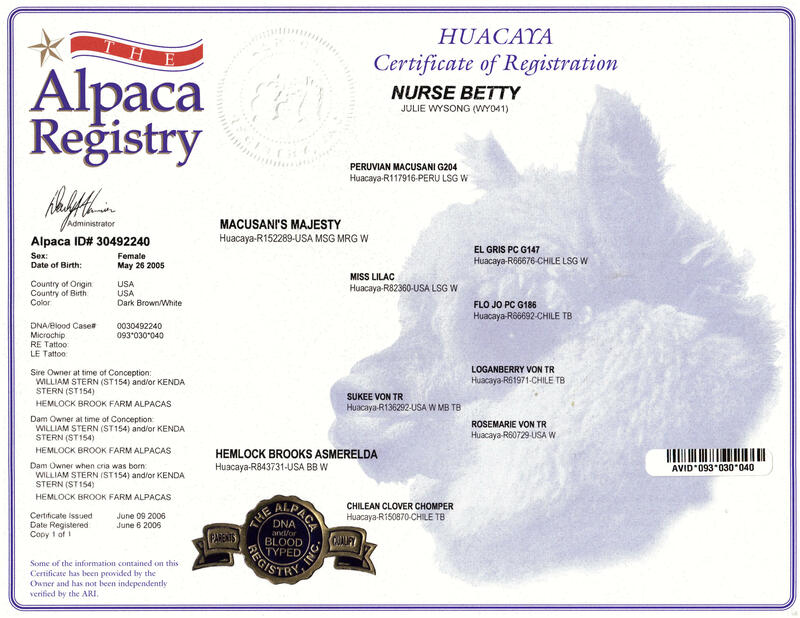 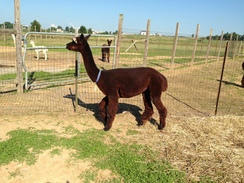 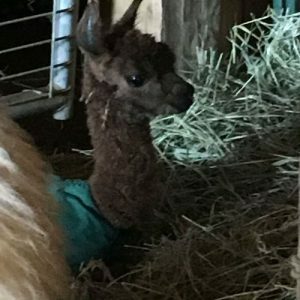 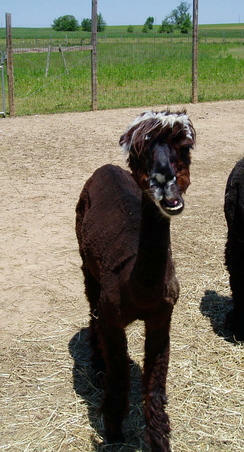 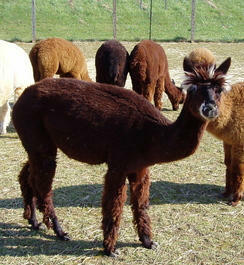 She is a huacaya alpaca part Peruvian and part Chilean. 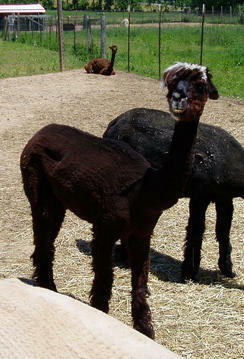 She has been a wonderful dam (mom). 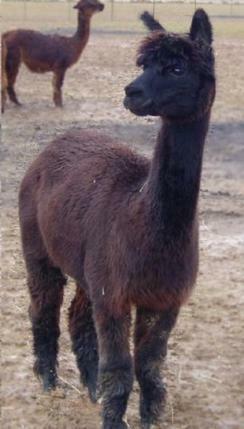 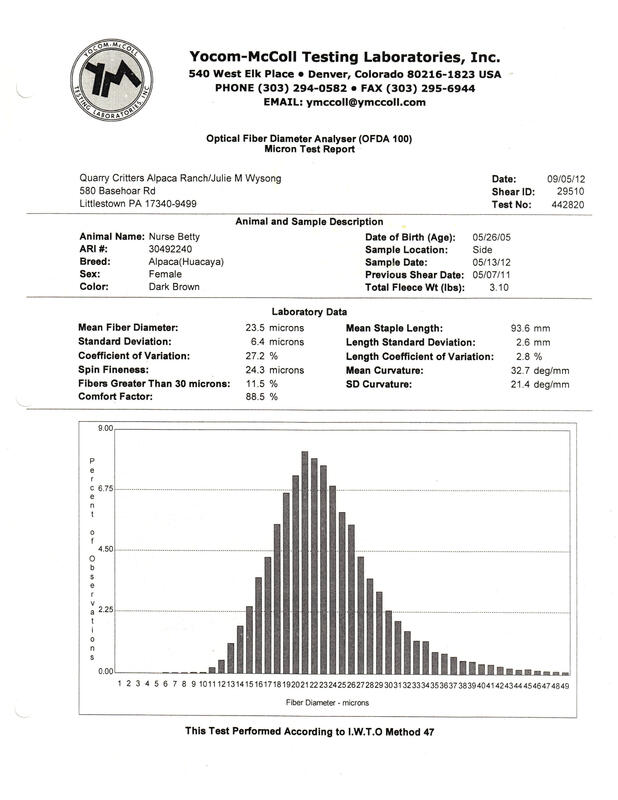 She births easily, takes great care for her offspring and has plenty of milk for her cria (baby).